Artist Ash Kilmartin explains her fascination with the night sky, specifically astronomical equipment, and observatories like the one at Mt John in the McKenzie Country. She has an exhibition at the Physics Room in Christchurch called Variables and binaries, named for two types of stars whose behaviour is studied by observers at Mt John. Updates on two crucial projects for the Christchurch arts sector – the green light recently given to a new Music Centre as part of the new Arts Precinct, and the soon to be unveiled restored Isaac Theatre Royal after its 40-million dollar makeover. A new book of essays offers the first substantial critique of the Government’s Christchurch Recovery Plan. More than 50 essayists have contributed to Once in a Lifetime: City-building after Disaster in Christchurch. We have a round table discussion with co-editor and Gap Filler co-founder Ryan Reynolds, When a City Falls documentary maker Gerard Smyth – and the Director of the contemporary art space, The Physics Room, Melanie Oliver. Te Papa believes that all people regardless of age should have access to art, and that a child’s experience of art is equally as valid as that of an adults. In support of this, they have launched a new audio guide for children as part of Ngā Toi (an on-going and interchangeable exhibition of artworks) which features audio of children talking about selected art works. The director of the Christchurch Fringe Festival, Sam Fisher. It’s a troubling time right now for Māori carvers. Only a small number of young artists are being trained and a lack of work sees many of them leaving the country and older carvers simply giving up. For Auckland carver Rewi Spraggon the situation came to a head last year when he spotted an adze for sale at a local market. 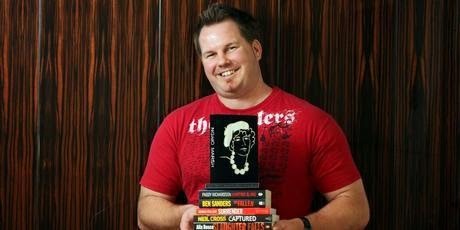 Craig Sisterton (right) is one of the judges of the 2014 Dame Ngaio Marsh Best Crime Novel Award, being announced at the Christchurch WORD Festival. How is crime writing defined these days? And who’s won this year’s award? 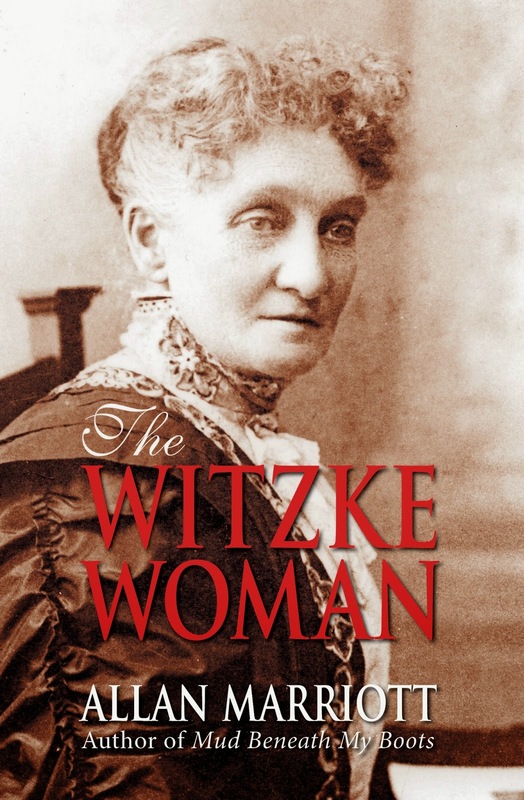 Christchurch novelist Allan Marriott talks about The Witzke Woman, based on the life of a Polish woman who migrated to New Zealand as a child. Accountability by Roger O’Thornhill. A black comedy about the Gleiwitz incident and the start of World War Two.